Would you like your next major business purchase to be paid for by credit card rewards? 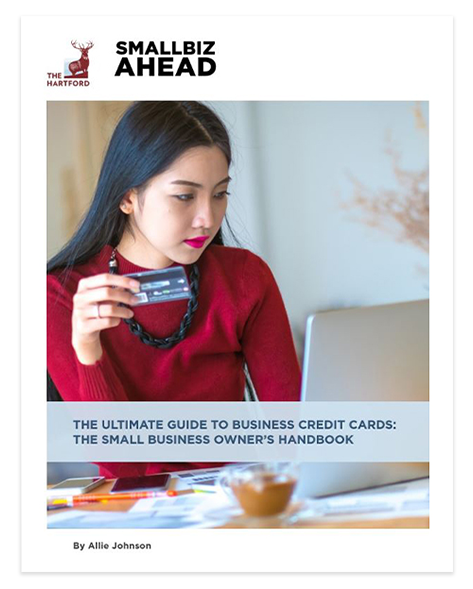 • How to use a business credit card without affecting your personal credit. • The simplest ways to separate business and personal spending. • How to check your credit report for free. • How to rack up rewards to finance business purchases (or your next vacation). • How to use a credit card in place of a short-term loan. • How to ensure employees aren't using their work credit cards for personal use. © Copyright 2016. The Hartford Financial Services Group, Inc. All Rights Reserved.